Articles Actor Vivek Introduced 10 Years Challenge ?? Check Out How !! Actor Vivek Introduced 10 Years Challenge ?? Check Out How !! If the ‘Bird Box Challenge’ on social media was not enough, a new trend, #10YearChallenge, has caught everyone’s attention. From celebrities, brands to people, many are posting their pictures of 2009 and 2019 showcasing the changes they have gone through in the past 10 years. 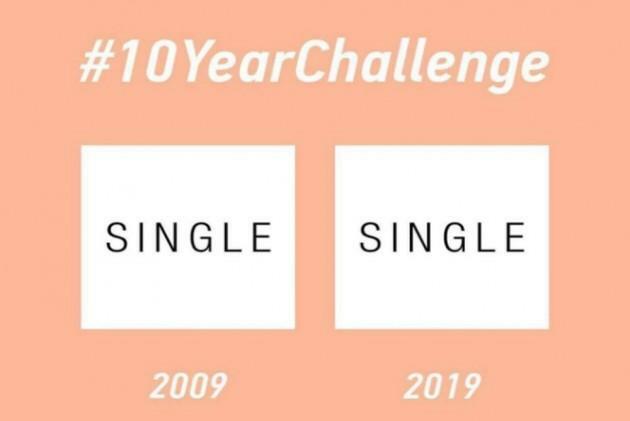 Twitter, Instagram and Facebook are being flooded with posts with two pictures put side by side along with the hashtag #10YearChallenge. Though it is not clear what’s the main purpose of the challenge, but according to The Standard, the overall message of the challenge was of “self-love” and to show the world how, in these 10-years, one has “glowed up”. From Hollywood celebrities like Jessica Bell to Tamil Tv actor Rio, many popular faces have taken part in the challenge. Now a twitter user in an attempt of finding who in Tamil industry did the 10 Years Challenge at first has discovered his answer. He came up with a meme to deliver his discovery. In the film “Dhool” actor Vivek would disguise himself as body builder to make Reema sen fall for him. there would be a dialogue in that comedy clip where Vivek would exaggerate himself as a famous body builder 10 years ago by showing a fake poster. The user named Sathish said that Vivek was the first amn to introduce 10 years challenge. Haha…Chennai CITY la attroCITY pannavanga odambula lam kabadi aaduna kaalam athu…. Actor vivek is now commited in the most awaiting film of Vijay – Atlee which is yet to be titled. What do you think on this meme comment your views below !! Previous articleIrfan Pathan Gave A Fitting Reply To A Fan Who Tried To Mock Him !! Next articleLyricist Vivek Trying To Unite Vijay, Ajith Fans !! This Will Melt Your Heart For Sure ! !